What’s Hygge and how can you get it? There’s a definite bite in the air, a crisp breeze is coming so it’s time to get your fluffy slippers out, turn the thermostat up and get your winter wardrobe pulled to the front. Little things we do to make ourselves feel more content and cosy can sometimes get taken for granted, like a hot cuppa on a rainy day. Lighting a candle to fill your room with a sweet aroma or changing from your work boots into some toasty slippers. Running a hot bath after a crazy day in the office is a good one. The Danish have mastered this sensation down to a tee, even giving it a name – Hygge!! (pronounced ‘hoo-ga’) and they’ve been living by this concept for over a hundred years. It’s simply described as appreciating the simpler things in life…. 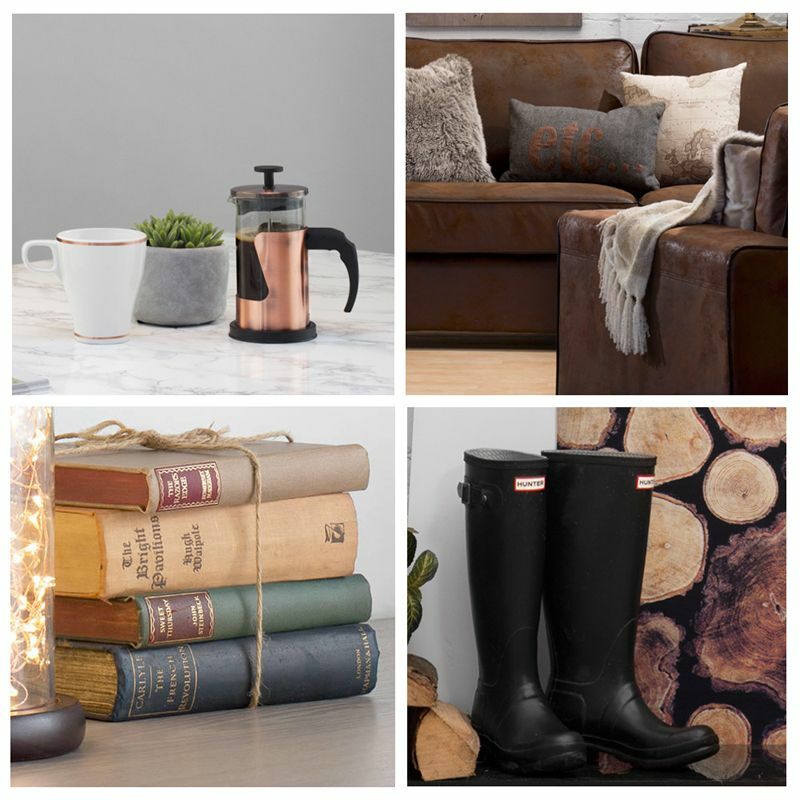 Hygge is all about happiness & enjoying your surroundings. 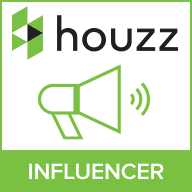 Adding a sense of fun & easiness to your interiors will help you achieve Hygge in the home. 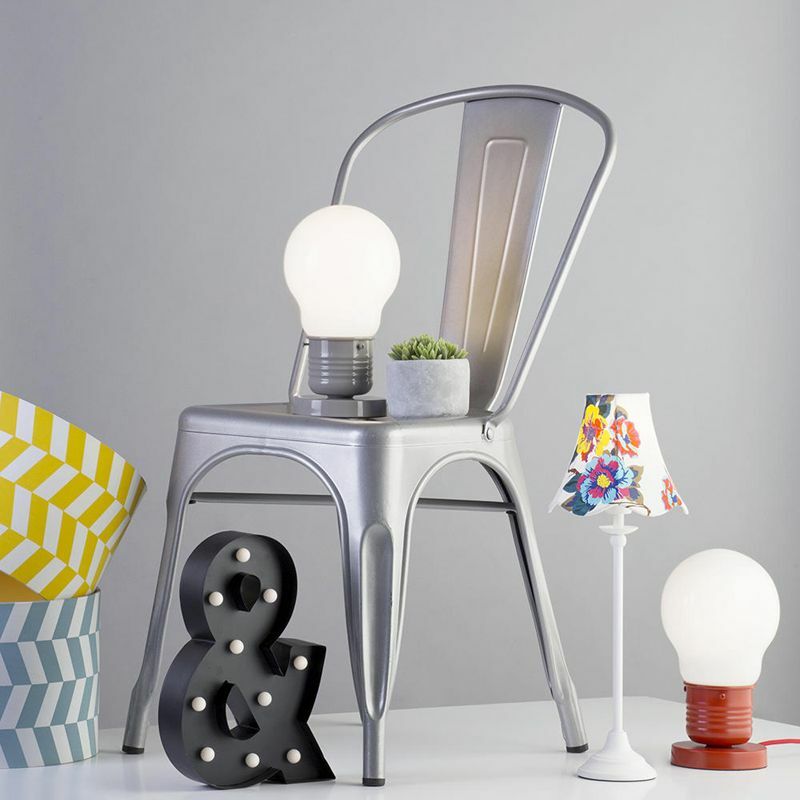 Novelty lighting will lift your spirits with a cheerful & fun addition. Express a more creative side with marquee style letter & symbol lighting. This style of lighting oozes personality & flare. Display in your cosy snug corner clustered together with your favourite house plant, a good book & a framed photo of a happy memory. We have an exclusive range of illuminated signs, symbols & light-boxes. 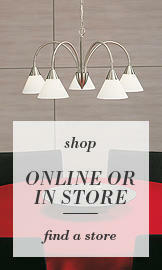 Check out our popular Ampersand Table Lamps, ampersands are bang on trend at the moment. This versatile & distinctive symbol with its calligraphic curves & traditional tone will sit perfect in any home, heightening the sense of Hygge. Well-being & wellness plays a big part in the notion of Hygge. Whilst the Nordic word doesn’t have an exact translation, the word is described as a feeling of warmth, cosiness & contentedness. The idea of finding happiness in the simplest of places or possessions. What better way to warm the cockles of your heart than snuggling into a sea of soft furnishings. Cushions, throws & anything squidgy will give a euphoric & calming feeling. Sink into a slumber of soft cushions whilst wrapped in a thick textured throw. 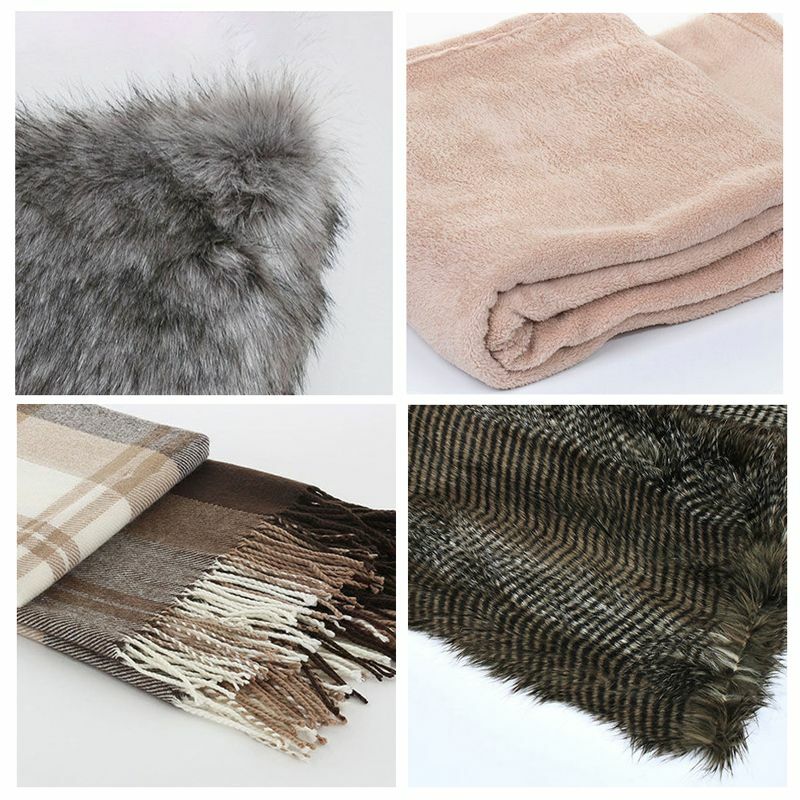 Our latest line of soft furnishings feature a stunning mixture of faux fur, fringe & fleecy fabrics. Create a corner snug for those lazy days. The Danes are crazy about ambience & glow, particularly candles. Said to be one of the largest consumers of the waxing wonders, you’ll find them dotted across the Danish landscape. Creating soft pools of light around the home is their way of capturing Hygge. So make sure you include multiple pools of light throughout your interiors. Layering accent lighting such as table lamps & lanterns together with various sized candles will give you home that warming ambience. 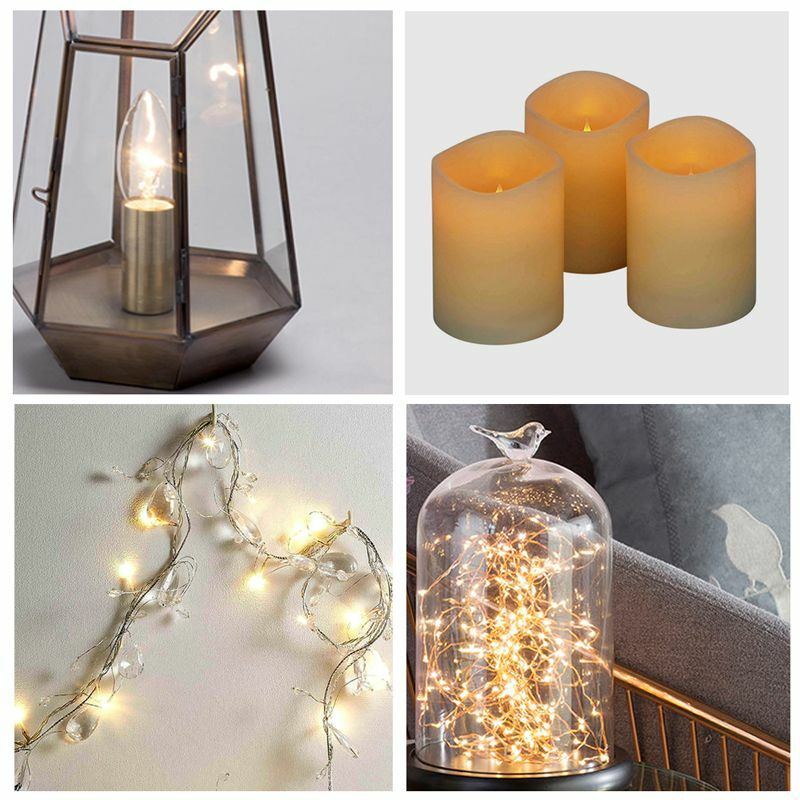 Terrarium & Bell Jar style lamps are ideal for a magical display. Fuss & chaos is a big no-no when it comes to Hygge. Simple forms in simple tones will create a calming & peaceful ambience, & lighting is no exception. 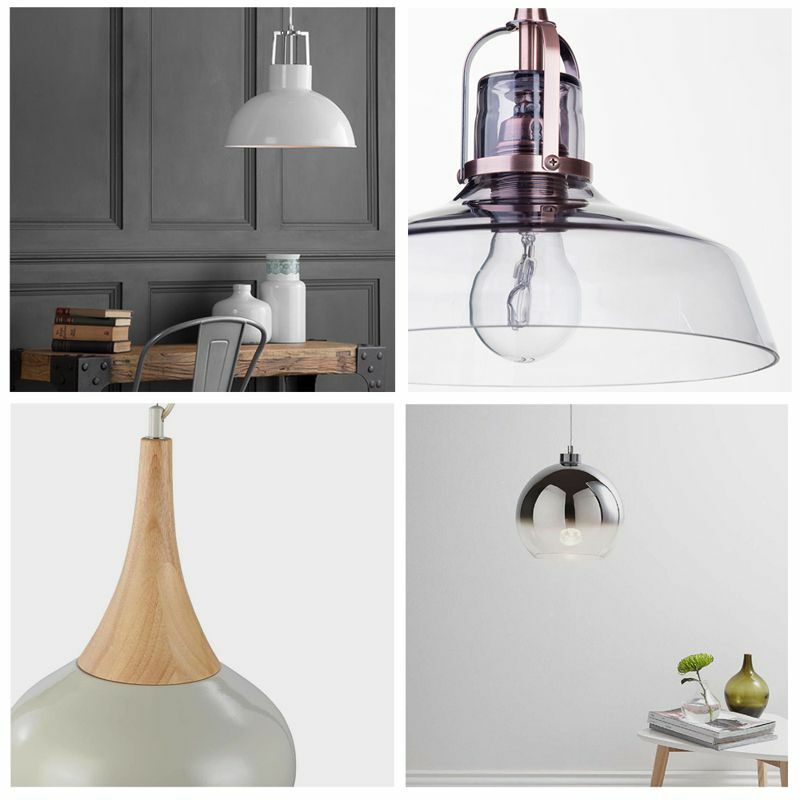 When choosing your main light fitting think about clean lines & muted tones. 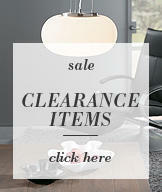 Adopt a Scandi style in the home with natural wood finishes & simple designs. Your spaces should be calming & tranquil. 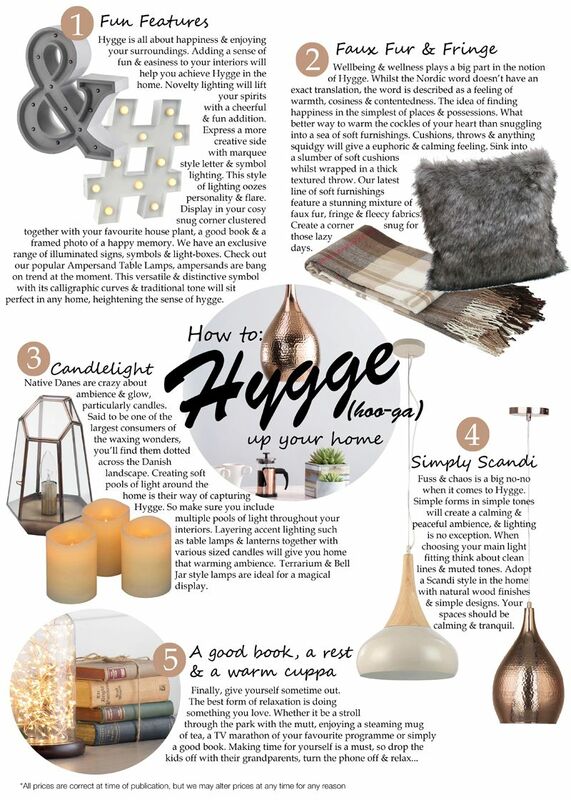 I love the idea of Hygge, we all love that comfort feeling.